In a new excerpt from former cyber crimes detective Brett Lee’s book; Screen Resolution, he shares the process followed by online predators when they select and groom a victim. Based upon his experience. Predators use techniques designed to break through the defences of even the best-trained children, and unfortunately, the nature of technology provides the perfect environment for them to achieve this. Parents must be vigilant at all times in looking out for their children, both in the physical world and online. Knowing the five basic stages a predator follows will help in this. Stage One — Identify a potential victim. - Build Features (e.g. hair colour). Most predators require some form of profile when it comes to a victim, however slight, even opportunists. It might be a preference for boys over girls. Those who require no identification profile are the most dangerous. It broadens their threat level if they have no preference but just want access to any child at all. Stage Two — Gather information about the child. The predator delves into the child’s life, visiting sites where they can be found. They explore what the child looks like in different scenarios through their social network photos. This makes the child real. It brings them to life in the predator’s fantasies. The gathering of information satisfies two main requirements of the predator. Firstly, it makes the victim real in their minds, often heightening their illegal fantasy or activity. Secondly, it helps to determine in the predator’s mind whether a child who has drawn their attention is susceptible to being manipulated. Information collecting can include identifying the child and where they live. These details can be gathered not only from the online activity and communications with the potential victim but also from friends or contacts’ information. Stage Three — Identify and begin to fill a need. ‘Ah, so that’s what they are missing — perfect!’ They take notice of what the child is talking about online and what is happening in their lives on the internet. A young girl might feel she is not as pretty as all her friends. Her low self-esteem is evident to the predator, who tunes into her self-deprecating communications, images, and posts. This gives the predator the green light they need to hone their attentions to this person. They take this opportunity to pose as a sixteen year old boy telling her she is the most beautiful girl that he has ever seen in his life, and that she is the answer to all his prayers. The predator’s strategy is to fill the need of the young person, to show full commitment to the child. The child’s natural defences can be down because of the false sense of security the internet gives. The gathering of information helps the predator begin conversations that interest the victim. They begin to form an online relationship. They establish trust, credibility, and rapport with their targeted victim. So often arrested predators confess how they were looking for an ‘in’ or a need. Predators look for young people who are dissatisfied with themselves and isolated from friends or family. Children who over sexualise themselves and readily share personal information with strangers. Children who try to portray themselves as being older or who act differently online than they would for their age in the physical world. Predators have confessed to me these behaviours indicate a need or that the child has low self-esteem. A child might indicate directly or indirectly they are from a broken family and there is no father in the home; they might need a father figure. Another child exploring self-harm might need a sympathetic shoulder to lean on. Perhaps a child and their parents are clashing in the home and an adult who finally understands is welcomed. Or a child is unhappy with their physical appearance — this covers most young people going through the pimples stage — and welcomes compliments on how beautiful they are. A predator does not need to be told what a child’s need might be. 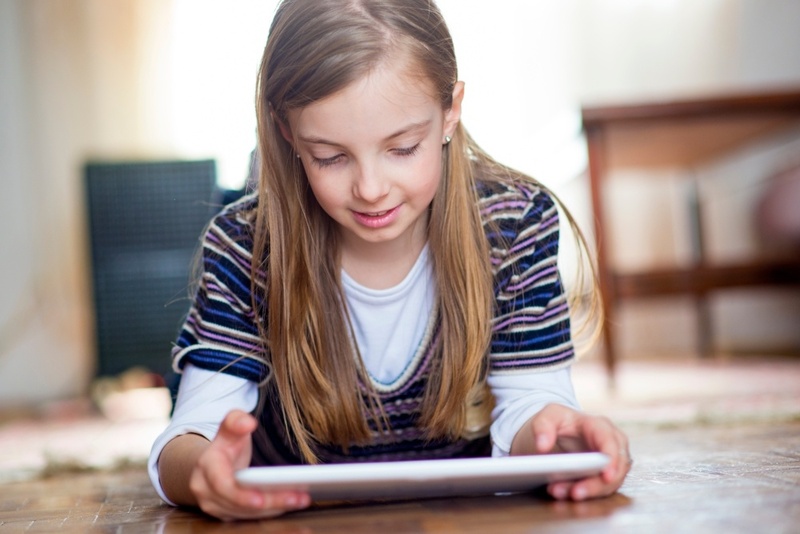 They can identify it by silently observing a child’s online activity and behaviour. They watch, wait, and prepare to capitalise. After pinpointing the child’s weakness, the predator is perfectly positioned to commit an offence through grooming, threats, blackmail, or intimidation. Predators often get aggressive if they discover a target victim talking to someone else on the internet. ‘Where have you been?’ they press. ‘Why have you taken so long to respond?’ They become possessive and jealous. Stage Four — Desensitise the victim. Stage Five — Initiate abuse, often including trying to arrange a meeting in the real world. The offender explores how far they can go in subjecting the child to further online abuse and may try to arrange a meeting in person. 1. Ask your kids what ‘friends’ they’ve made online. Younger kids are much more likely to divulge this information. 2. ‘How do you know this person is your age?’ - they’ll usually mention that they look young in their display photo, run the image through a Google reverse image search, here’s how. You may find that the image turns up on the social media page of another person. 3. ‘What do you and your online friends talk about’ - trust your gut, if any of their answers make you feel uncomfortable, it’s for good reason. Managing cyber safety may seem daunting, but Family Zone and Brett are here to help. You can select Brett from Internet Safe Education as your Cyber Expert and he’ll provide tailored control settings for your family and ongoing advice for you on managing cyber safety and protecting your family from online risks. You can purchase Brett's book: Screen Resolution from Amazon or click here.